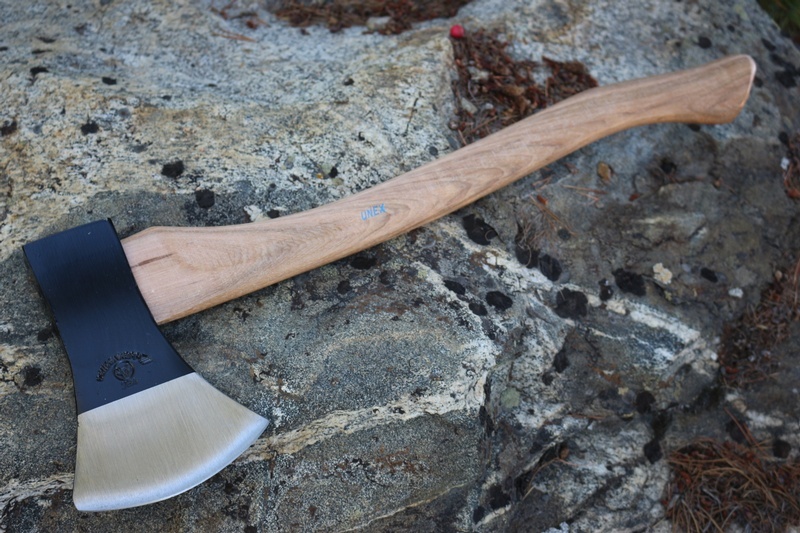 Iltis Oxhead German 1 3/4LB Axe. 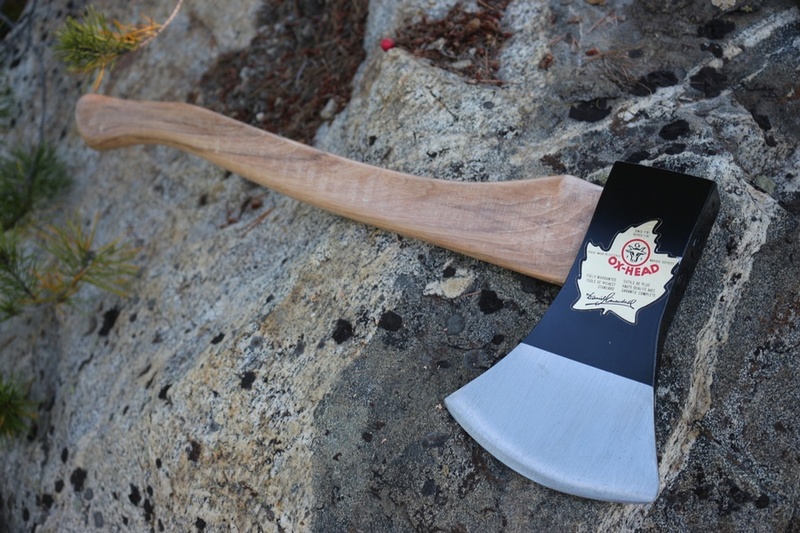 Germany's oldest forge, in operation since 1781, is renowned for making superb quality axes. This is a compact 22in overall length with a 1 3/4LB flared head. Great for log work and general cutting, the steel is German made, holds a great edge, is extremely tough and well tempered and yes, it... 'rings' true! Made in Germany, Ash or Hickory handle. Double metal/wood shank head retention. 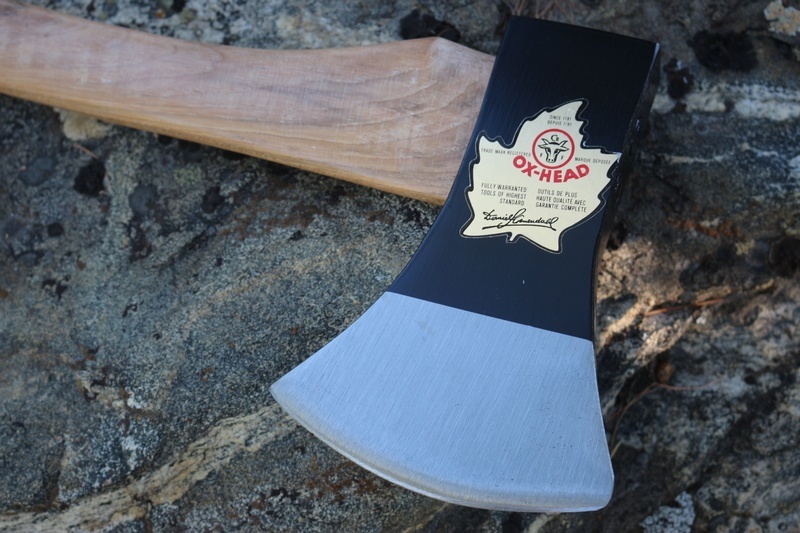 Purchase through PayPal by using the "Add To Cart" button above or use the form below to order the Oxhead 1 3/4LB Axe . 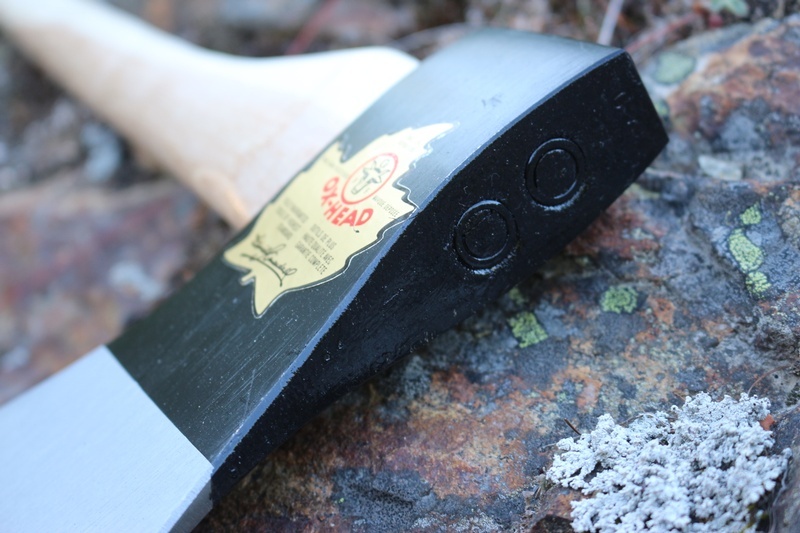 Feel free to contact us if you have any questions about the Oxhead 1 3/4LB Axe .